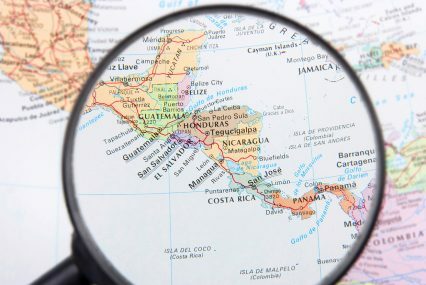 The Dutch FMO and the Finnish Finnfund have suspended a total US$20mn of funds towards the construction of a controversial hydropower dam in Honduras. The announcement comes after the recent killings of two environmental activists, Nelson García and Berta Caceres, from indigenous rights organisation COPINH. The group, which had been a strong critic of the Agua Zarca dam, had called on all the project’s international lenders, which include USAid, to divest from the project. “The right of speech for those who speak up for their rights and the livelihoods of people are of very high value to FMO. Every individual should be safe when defending their position. FMO rejects and condemns any violence against those individuals or groups,” says the FMO in a statement, adding that it is suspending all its activities in Honduras. “Unfortunately the last two murders of COPINH members, are not the only acts of violence in Honduras. We have called upon the Honduran government to do anything in their power to stop the ongoing violence and killings in their country. At this moment there is a human rights situation that is unacceptable to FMO,” an FMO spokesperson tells GTR. FMO has invested US$15mn in Agua Zarca, while Finnfund, the B-lender, has a commitment of US$5mn in the project.